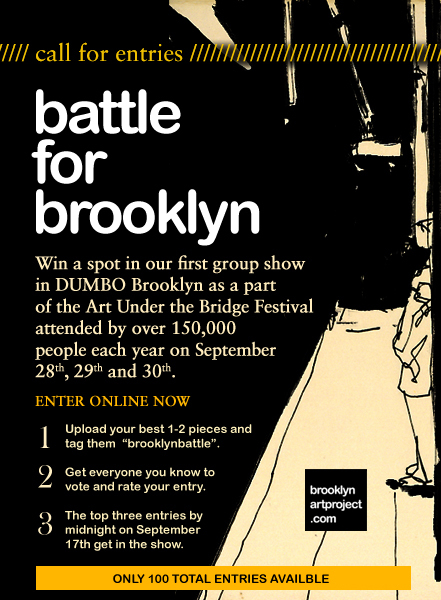 Brooklyn Art Project is proud to announce, "Battle for Brooklyn", a competition that gives artists from around the world a chance to compete for three slots in a Brooklyn based group show on September 28th, 29th, 30th. 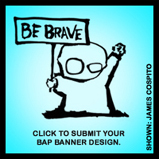 To enter, artists sign up as members of Brooklyn Art Project (free), upload their best work, then tag it "brooklynbattle". Due to overwhelming response the competition will be limited to the first 100 entries. The entries with the most top votes by midnight on September 17th will win a coveted place in the show. Voting is done by members of the social network so the best work rises to the top organically. "Despite gentrification, the true spirit of Brooklyn lives on and remains steeped in creativity, art, youth culture and authenticity. We want to give artists from around the world a chance to be a part of something special and show their work here. This is one example of how social networks can drive real value for people", says Brooklyn Art Project Co-Founder Anthony Cospito. "We're seeing quite a bit of exciting work from all around the world, with an impressive amount from Asia, Singapore in particular". The group show is a part of the 2007 Art Under the Bridge Festival Open Studios tour held in DUMBO Brooklyn. The festival is the single largest urban forum for experimental art in the United States attended by roughly 150,000 art enthusiasts each year. Competition has already been fierce and there remain less than 30 entry slots left. 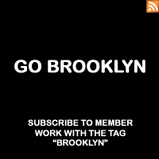 Artists interested in participating are encouraged to sign up soon at brooklynartproject.com. OneTwoDelta is the third Singaporean artist we're featuring this week. There seems to be a real explosion of raw artistic talent there and we're loving it. OneTwoDelta's confident illustrations showcase his depth and intelligence, his work is smart and well executed. We welcome him as a member to brooklynartproject.com this week and look forward to seeing more. We. Love. This. Stuff. 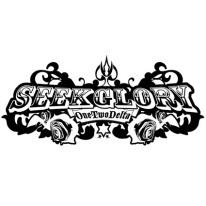 Click on over to his brooklynartproject.com member page to see his other work (definitely check the piece called secrets), then get thee self to his website at http://www.seekglory.com. 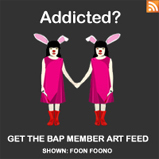 For more breakout work from other Singaporean artists check out SpeakCryptic and Foon. Would you be interested in re-mixing your art with other artists? OneTwoDelta depicts life obscurities and personal styles in his work. 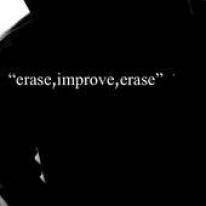 Oblivion is his canvas. His art is his glory and his constant visit. His art is his journal. SpeakCryptic is a talented member artist from Singapore with a unique style that resonates with us. We're not sure what's in the water in Singapore but they're cranking out some amazing artistic talent these days (i.e. Foon Foono). 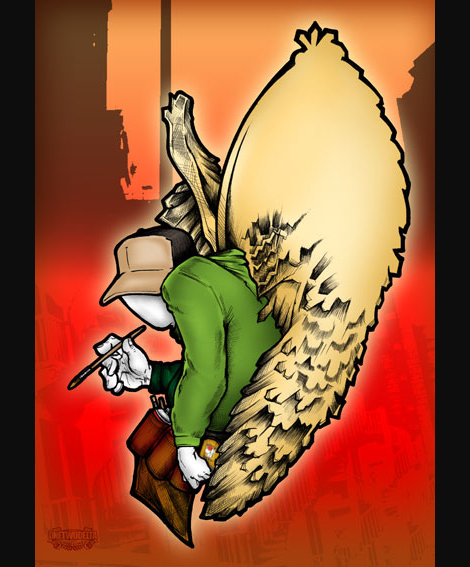 You can see more of SpeakCryptic's notable work over on his brooklynartproject.com member page.